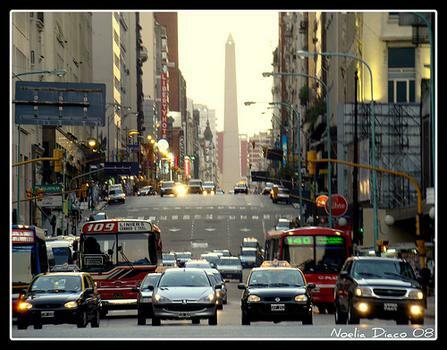 The Obelisco looks suspiciously like the Washington Monument. 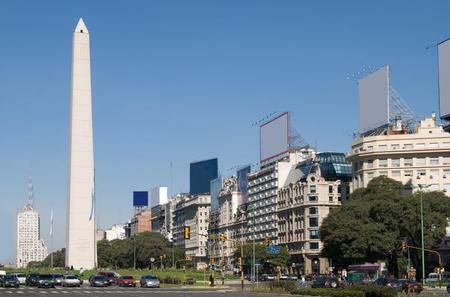 The Obelisco looks suspiciously like the Washington Monument. 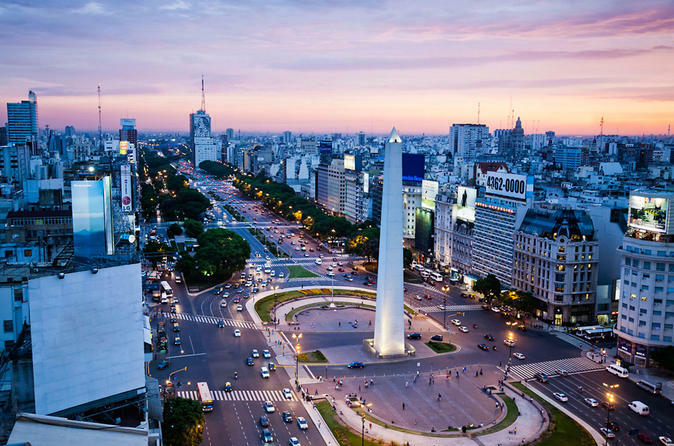 From its base is a good vantage point for Avenida 9 de Julio, which at 22 total lanes is the widest street in the Americas.